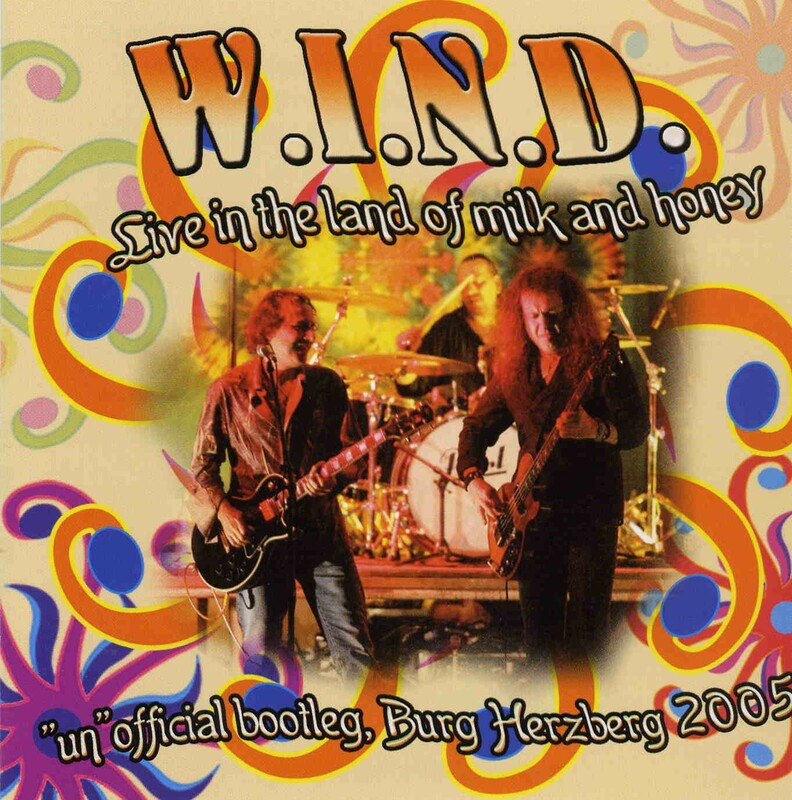 WIND are Polish blues rock band in the spirit of other power trios. You can really hear that this band is influenced by Gov’t Mule. The singer recently sat in and played harmonica when the MULE played in Warsaw this last summer! Anyway, this is their live set from the Burg Herzberg Festival 2005 and they rock out! Sadly they had a malfunction with the recording and the first set was lost but what you have left is quite good. The CD begins with the Elmore James classic, Dust my Broom. Next up is an original called Lucky Man. Fabio has a really cool voice and he totally reminds me of someone but I can’t place it right now. Not a bad blues rocker. Fake it reminds me a bit of Smokestack Lightning. Dance with the Devil is a real Gov’t Mule influenced track but also a great number but poor Jimi can’t really hold a candle to Warren in the guitar department (but few people can….). Taste It, is a more uptempo blues rocker and has a slightly meaner riff. Now the band start to stretch things out and the next 3 songs are all nearly 10 minutes or more, starting with Bad Luck Blues. This is a real blues song with Jimi’s best guitar work thus far on the CD. The Allman Brothers song, Whipping Post is next and man, this is a hard song to pull off as a three piece band and they do a decent version and totally jam it out for nearly 14 minutes. The show ends with the Jimi Hendrix classic Voodoo Chile. Pretty damn cool Polish blues rock band and a damn good live record.